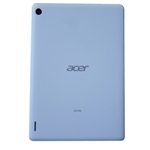 Description: New genuine Acer tablet lower back case. 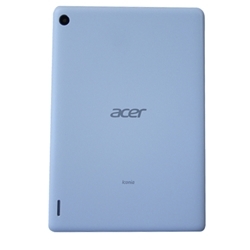 This is a cover replacement part and not the actual tablet. This part is white in color.